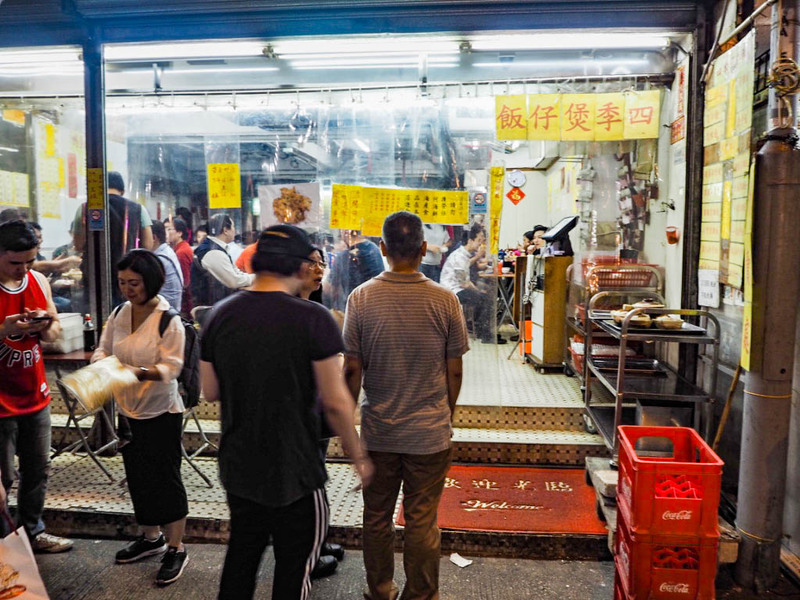 Hong Kong is a city that fascinates me in its juxtaposition of modern and traditional, and there’s no expression that shows that any more clearly than in the variety of food available. 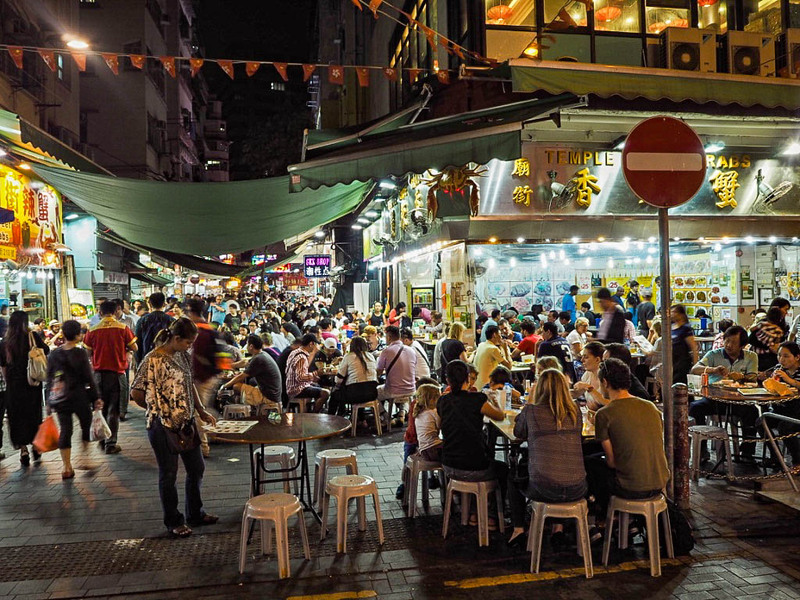 I’ve had wonderful brunches in Hong Kong that epitomise western culture, and just like London, they love a food trend (the unicorn toastie was my particular favourite). 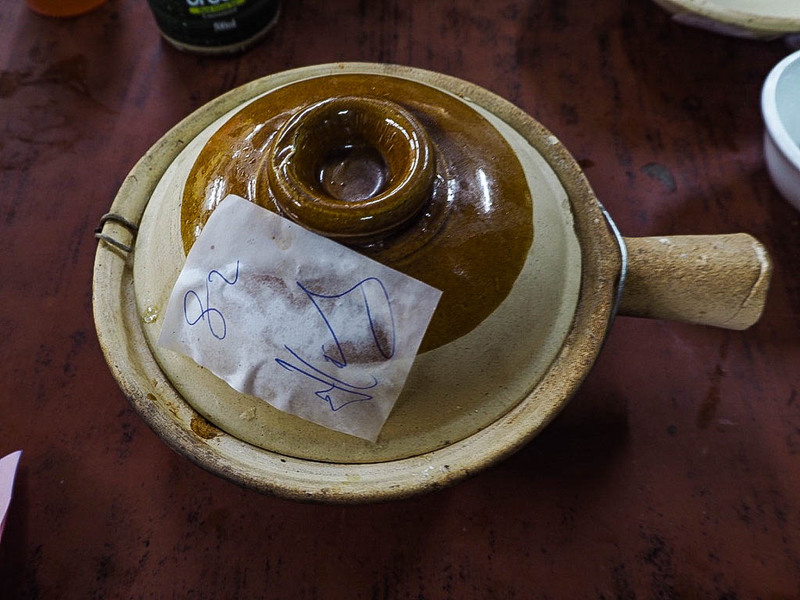 But I always try and search out traditional meals in Hong Kong too, and claypot rice was a new one for me on my most recent visit. 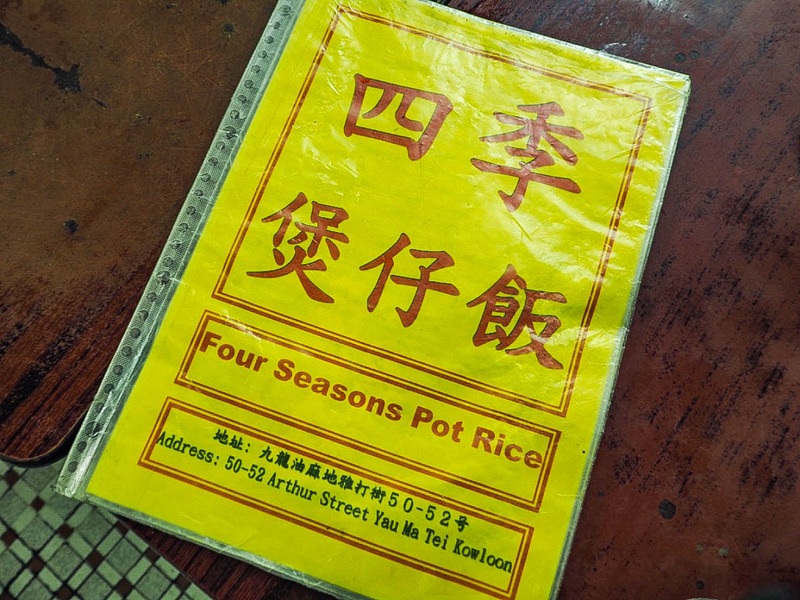 After a bit of research, I kept seeing the same name pop up: Four Seasons. I kept dismissing it, presuming it was some clever keyword marketing on behalf of the luxury hotel name of the same chain, but when I actually paid attention, it appeared not. Instead, this Four Seasons could be found tucked on a street just away from the famous Temple Street Market, and couldn’t look more unassuming. 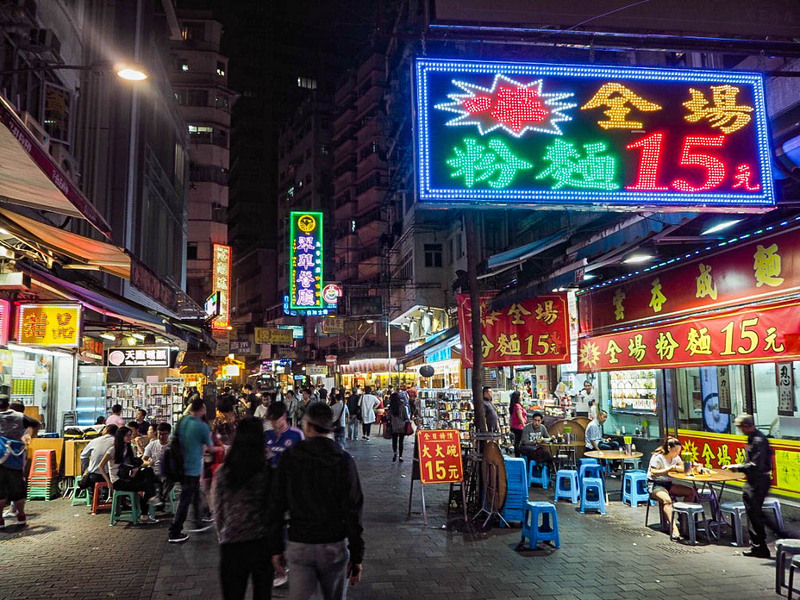 If you’re not used to eating in Asia, you’d immediately dismiss this place as a no-go. That generally means that you’ve found somewhere that will be full-on authentic. When you see the chef smoking from the kitchen, it’s likely that health and safety doesn’t really come into play, but weirdly it doesn’t bother me. There won’t be rats or cockroaches, obviously, it’s just wholesome, straight-to-the-point food. Nothing fancy. 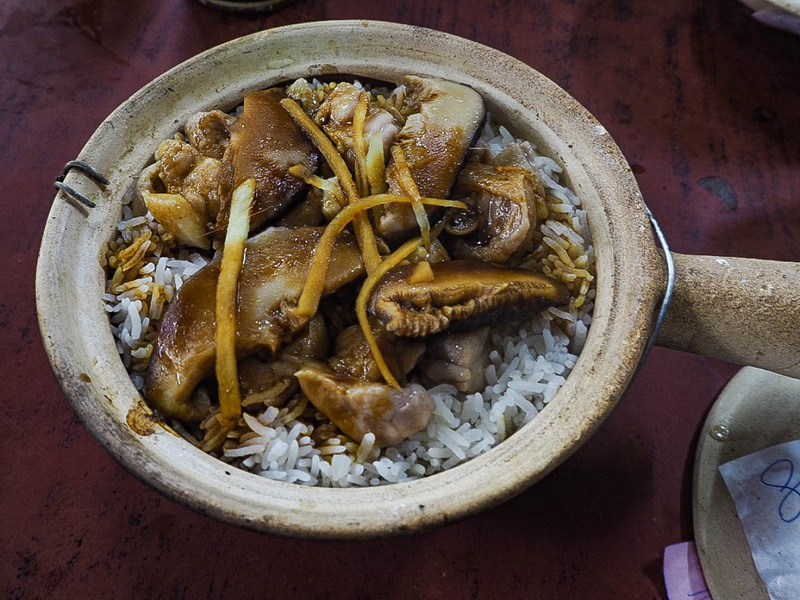 I ordered the chicken and mushroom claypot through a mix of pointing and hand waving. I realised that I had zero idea of how to actually eat it when it arrived, so started watching everyone else carefully and then Googling my next steps. The best trick I learnt was to use my receipt to grab the handle of the lid to avoid burning my hands when opening it. I then added soy sauce and replaced the lid to leave it to soak in. After a few minutes, I used my makeshift paper oven glove to place the lid on the side and mixed up the rice, chicken and mushrooms with my chopsticks. In terms of ingredients, it was like a simplified Chinese biryani. It was, of course, salty, but it was the texture that got me. 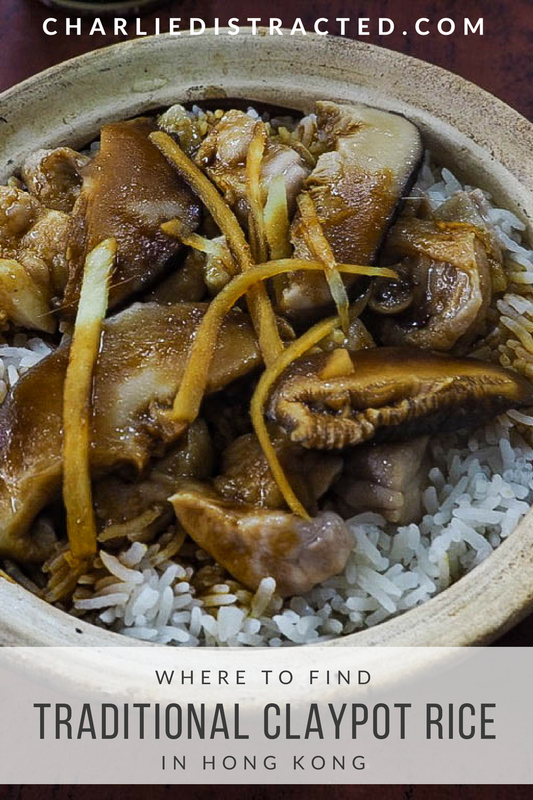 Chicken cooked in sesame oil, stodgy but fluffy rice and soft mushrooms. It was so simple. But we all know simplicity is the hardest thing to conquer and that’s why, when I left around 7pm, there was a queue around the block to get in.